June 23, the last day of the event, is the Medicines evening - a night of fortune telling, singing, campfires, bonfires, and searching for the mystical fern blossom. 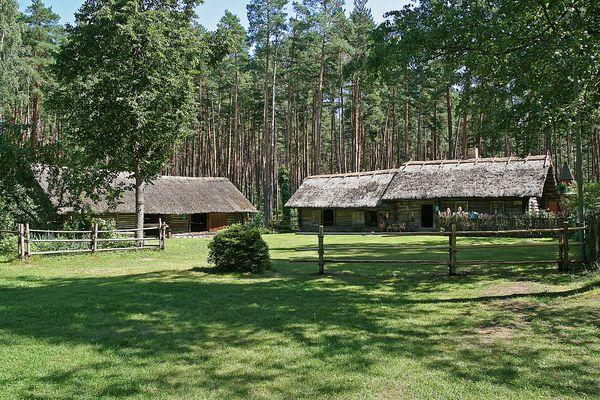 The location, Kurzemes zvejniekciems (Kurzemes fishing village) is one of the main areas of the Ethnographic Open-Air Museum in Riga. 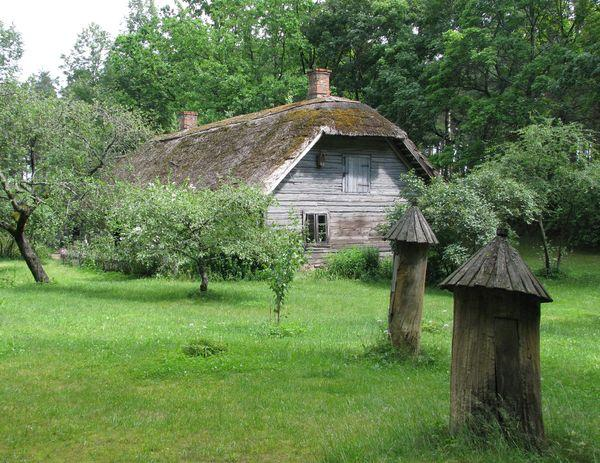 One of the most popular Latvian museums, the Riga Ethnographic Open Air Museum, celebrates Latvia’s most beloved holiday, Ligo! (or Jāņi) with a number of cultural-educational events, meant to teach people how to build bonfires responsibly, and how to make Līgo! decorations. 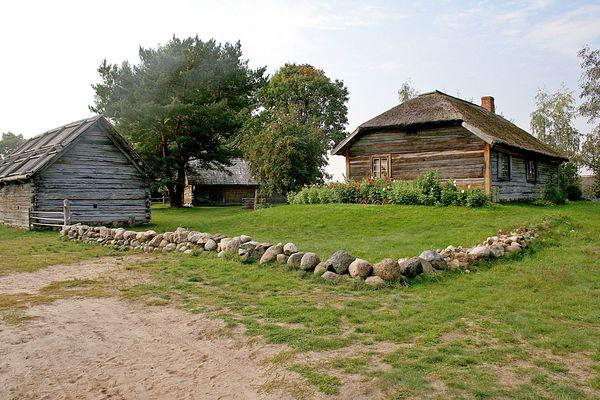 The celebrations at the Latvian Ethnographic Open-Air Museum in Riga begun June 19, and will last through June 23, 2011. 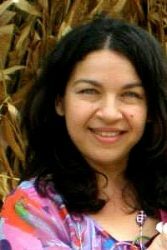 Workshops include holiday cooking, weaving techniques, incantation and Fortune predicting rituals, herb collecting and secrets of using them, as well as traditional songs and dances. Similar celebrations can be noted at the Andrupenes country estate from June 20 to June 23, 2011. The ethnographic museums have the role to maintain and restore the ancient Midsummer tradition to its authentic meaning. This is an opportunity for both locals and foreign visitors to familiarize themselves with rituals celebrated in rural homes for hundreds of years. The museum also addresses the young, who will carry on these traditions. The workshops should teach children of authentic values that make the spirit of the Latvian people, their national identity. And where else do you have the chance to learn how to brew mead, or how to divine the future? Today, in Latgale, the Patriarchs Day tradition is met with songs, dances, games, legends and fairy-tale telling, and even sorcery. Visitors can enjoy folkloric programme featuring two local groups: "Delves" and "Putni." Tomorrow, the decoration day (June 22), will be celebrated at the Zemgale farmer's ranch with demonstrations on traditional home and yard cleaning, and decoration and wreath weaving. A collection of herbal and body care products is also on display. Below, a video featuring an in-depth explanation of the traditional Ligo! 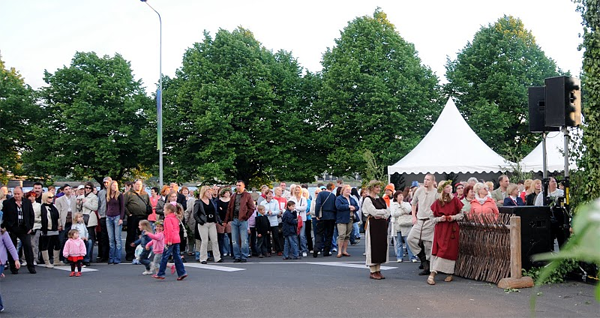 festivities, by Latvia tourism.